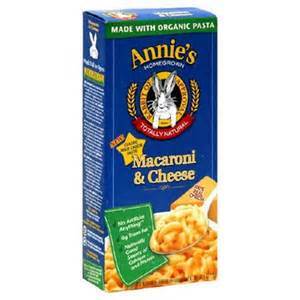 Amy's Daily Dose: Annie’s Mac & Cheese $0.25 at CVS! Annie’s Mac & Cheese (6 oz. ), $1 ea. $0.25 after coupon & rebate!